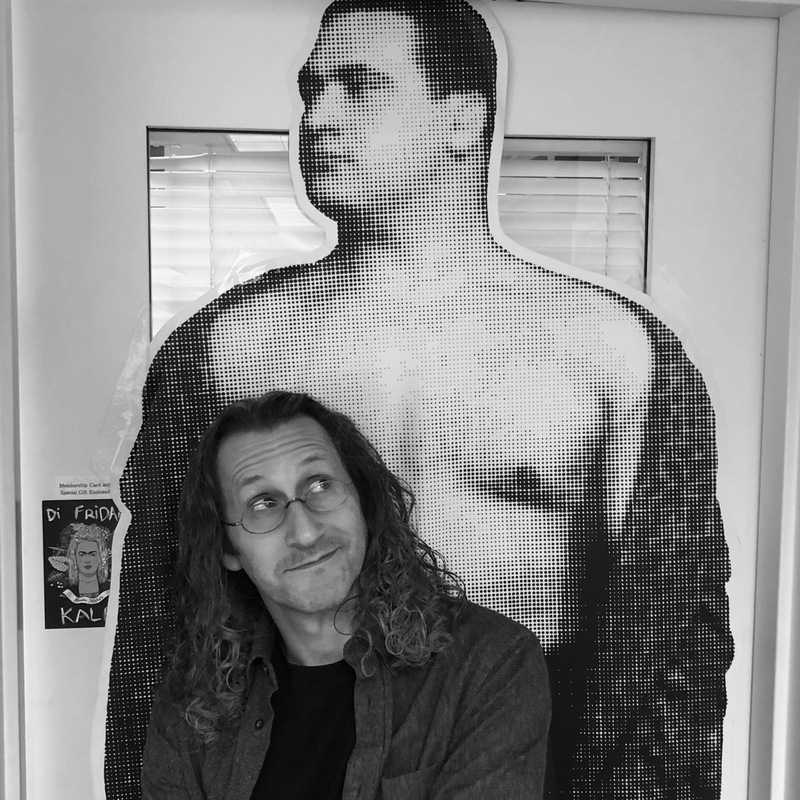 Yiddish scholar and raconteur Eddy Portnoy joins the show to talk about his new book, Bad Rabbi: And Other Strange but True Stories from the Yiddish Press (Stanford University Press). We get into the tabloid craziness of bigamist rabbis, fights over a Jewish beauty queen, 600-lb. wrestlers, and the déclassé Jews of Poland and New York from the heyday of Yiddish newspapers. We also talk about how Eddy taught himself to read & write Yiddish as a teen and then turned a really fun hobby into a low-paying career, the slip of the microfilm dial that led to this book, his embarrassing story about meeting (and lecturing) Ben Katchor, his resemblance to Geddy Lee, the good fortune that led to preservation of Yiddish newspapers in eastern Europe, and more. But what will his poor mother think? Give it a listen! And go buy Bad Rabbi ! An expert on Jewish popular culture Eddy Portnoy has an M.A. in Yiddish from Columbia and a Ph.D. in Jewish history from the Jewish Theological Seminary. He currently serves as Academic Advisor for the Max Weinreich Center and Exhibition Curator at the YIVO Institute for Jewish Research. The exhibitions he has created for YIVO have won plaudits from The New York Times, VICE, The Forward, and others. 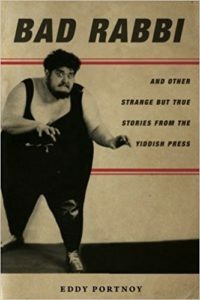 His new book is Bad Rabbi: And Other Strange but True Stories from the Yiddish Press (Stanford University Press). Credits: This episode’s music is Nothing’s Gonna Bring Me Down by David Baerwald, used with permission from the artist. The conversation was recorded at Mr. Portnoy’s office at the YIVO Institute on a pair of Blue enCORE 200 Microphones feeding into a Zoom H5 digital recorder. I recorded the intro and outro on a Heil PR-40 Dynamic Studio Recording Microphone feeding into a Cloudlifter CL-1 and a Mackie Onyx Blackjack 2×2 USB Recording Interface . All processing and editing done in Adobe Audition CC . Photos of Mr. Portnoy by me. They’re on my instagram.